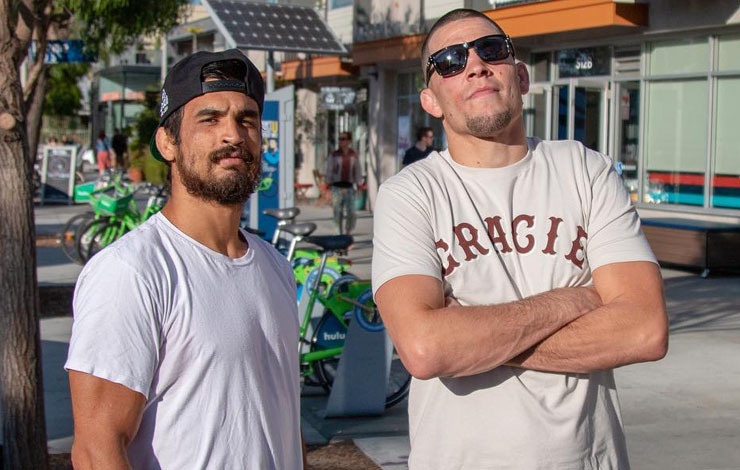 Nate Diaz will be backing up Kron Gracie in a face off against Alex Caceres that will be his inaugural showing in the UFC octagon. 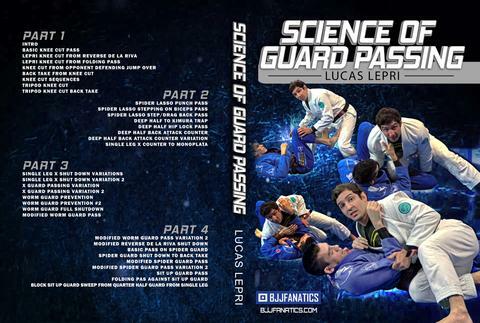 Gracie can be seen prepping for his debut nonstop – after all it’s barely a few days away. Kron will be making his debut February 17th as a part of the UFC on ESPN Velasquez vs Ngannou.